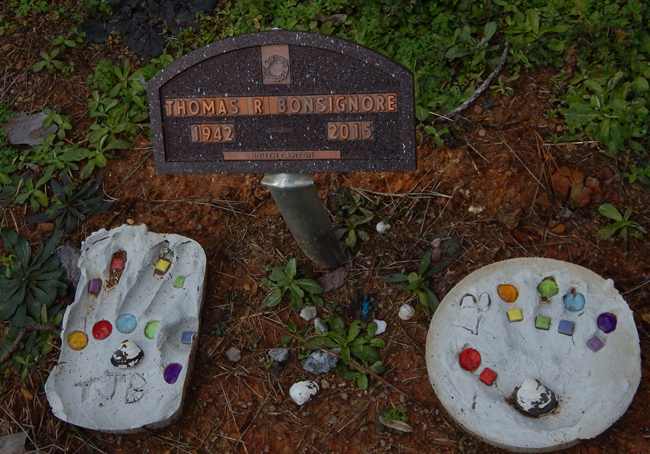 Thomas Bonsignore, son of Jean & Joseph Bonsignore. Thomas R Bonsignore, age 72, of Canton, GA passed away Monday, March 09, 2015 at Northside Hospital Cherokee. Mr. Bonsignore was a loving husband, father, grandfather, brother, uncle, and friend. He was a member of Our Lady of La Salette Catholic Church. Funeral services are scheduled for 11:00 AM, on Wednesday, March 11, 2015, from the Our Lady of LaSalette with Father Victor Reyes officiating. 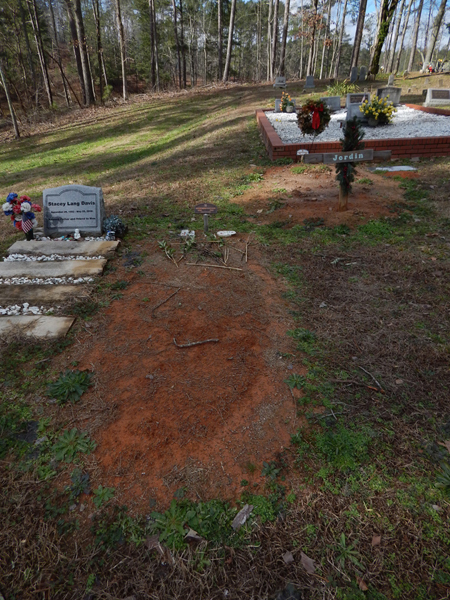 Interment will follow at Old Macedonia Cemetery in Bartow County. The family will receive friends from 7:00 PM to 10:00 PM, Tuesday, March 10, 2015, at South Canton Funeral Home.